Jama Heating & Cooling Inc. in Annandale, VA offers a broad range of HVAC services. 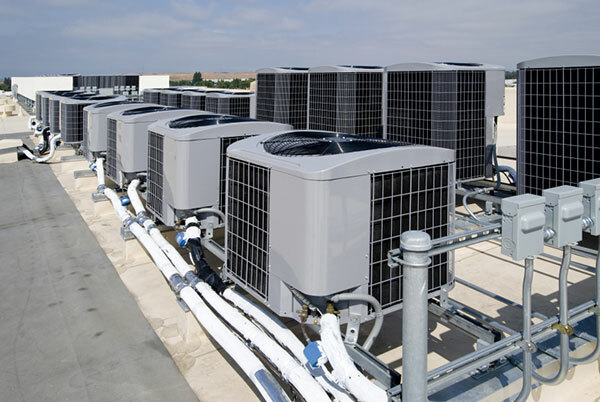 Jama Heating, Cooling & Plumbing Inc. offers a broad range of commercial and residential HVAC and plumbing services. Our company wants the comfort system in your business or home to operate at peak performance. At Jama we seek intelligent solutions that meets all the requirements of your home or business. We use top quality tools and materials for correct installation.